The exhibition runs from 24th September - 3rd October at StolenSpace Gallery on Brick Lane. 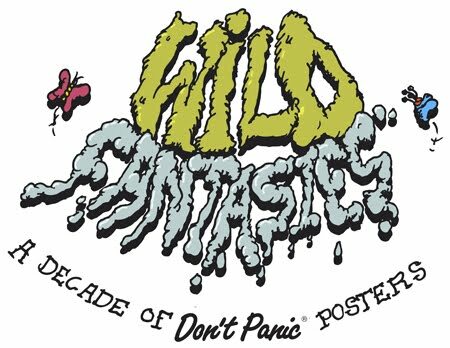 In the run up to Wild Fantasies, Don't Panic commissioned an interview with each participating artist. I had the pleasure of interviewing two brilliant street artists: Parisian stencil master C215 and doodler extraordinaire Mr Jago. Just click on their names to read my interviews with them on the Don't Panic website.